As a co-presenter or panelist for the 2018 National Conference, Linking assessment and intervention: collaborating in and out of the classroom, you have received a request to complete this acknowledgement and information form. Each presenter will be required to register for conference attendance. 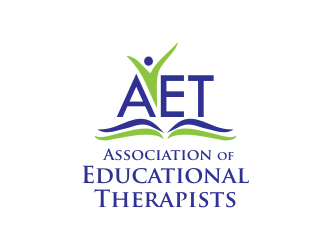 All presenters are also required to provide contact information to AET and will be required to complete disclosure information forms that are sent upon acceptance of a proposal.